← A Fun One For Friday – Fleer’s Big Pucker! 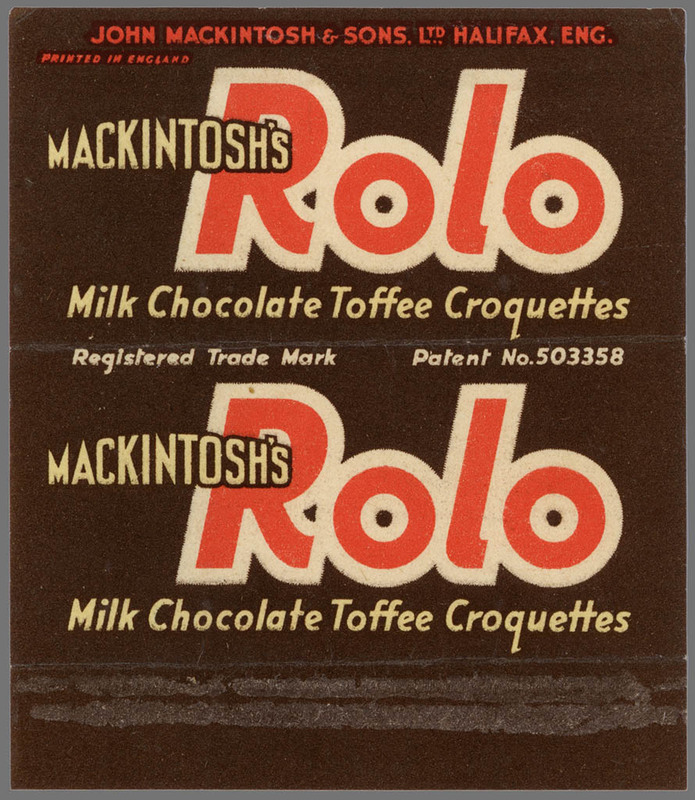 Just over two months ago, I wrote about the history of Rolo. At the time, the earliest wrapper I had to show you was from 1952, but today I get to reveal what the very first Rolo wrapper from 1937 looked like. Shortly after I wrote that article, I received an e-mail from the United Kingdom. The e-mail was from the son of a gentleman who had collected chocolate wrappers during a few years in his youth. That man was now 87-years-old, and he held onto those wrappers through the decades. “As a schoolboy from 1935 to 1940, I spent pocket money on chocolate bars, usually priced 2d. Shops would have a number of different brands and I collected as many different makes as possible. Whenever towns apart from my home town were visited, I would look for new bars , so some are from various parts of the country. Collecting finished with the war when RATION chocolate bars became the only ones available. Every bar was eaten by me! After the war I took no further interest in wrappers and the collection has remained untouched since 1940 with no additions.” – Leo Harwood. I worked out a deal with Mr. Harwood to acquire a few of the pieces from his collection, and to say that I was thrilled to do so is an understatement. Knowing that these wrappers were coming directly from the man who, some seventy-years earlier, purchased and saved them himself, was pretty incredible. Writing about it today, I’m still quite moved by the idea. You’ll notice that wrapper no longer has a provisional patent indication. It’s also a bit smaller, with no price marking included. And that’s everything I have to share today on the very first Rolo. In the coming months, I hope to be able to share more from the wonderful collection that these Rolo wrappers came from, so stay tuned. 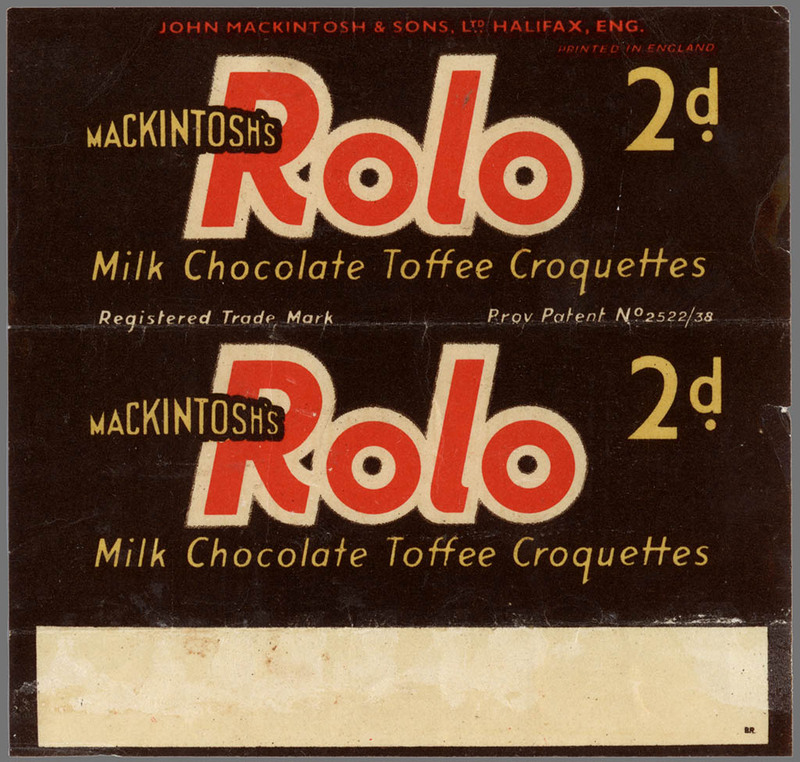 This entry was posted in British, Chocolate and tagged British, candy collecting, candy collection, candy collector, candy wrapper collection, candy wrapper collector, chocolate wrapper, collectible, collecting candy, confectionery, confections, Mackintosh, Nestle, packaging, pre-war chocolate wrapper, Rolo, Rowntree, sweets, UK, United Kingom, vintage candy wrapper, wrapper. Bookmark the permalink. 4 Responses to The Original 1937 Rolo! 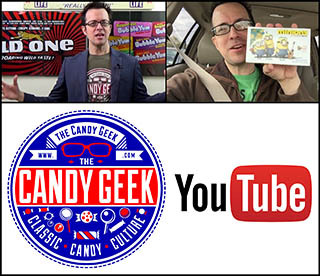 That is awesome to get part of this gentleman’s collection. To think he saved it all of these years is even better, and for him and his family to find your website…well that is just perfect. Thanks to everyone involved for sharing.